I graduated from University of Virginia in the Spring of 2018. I am currently a PhD student at Virginia Commonwealth University in Cancer Research. I love the outdoors and exploring and triathlon lets me do both. 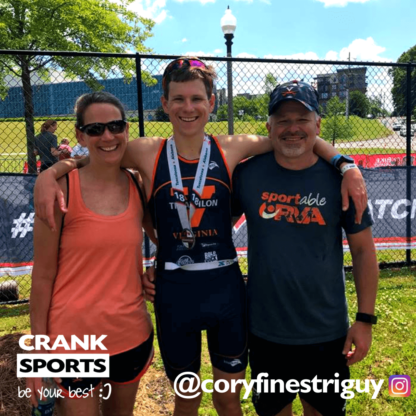 I was USAT all american in 2017, I have won 1 Olympic Triathlon ( Jamestown Olympic), 1 Sprint triathlon (High Point NC Triathlon), and placed in many other races. I have a Olympic PR of 1:58:16. In 2018 I had running PRs as well from the mile (4:59) to the half marathon (1:19:34). I love triathlon and can not wait for 2019. I also am co-owner of Finesse Triathlon Program, a triathlon coaching business in Virginia. I love helping others achieve their goals. 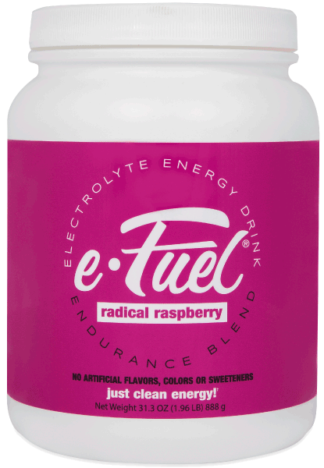 I have a sensitive stomach, so I tried so many brands until I finally found e-Gel and e-Fuel. I love that they don't bother my stomach and both e-Gel and e-Fuel work great for me.